Coral reefs are among the most bio-diverse eco-systems on the planet, but climate change and human interference threaten to destroy these essential marine environments. Research led by Newcastle University focuses on adapting and restoring coral in order to protect reefs. 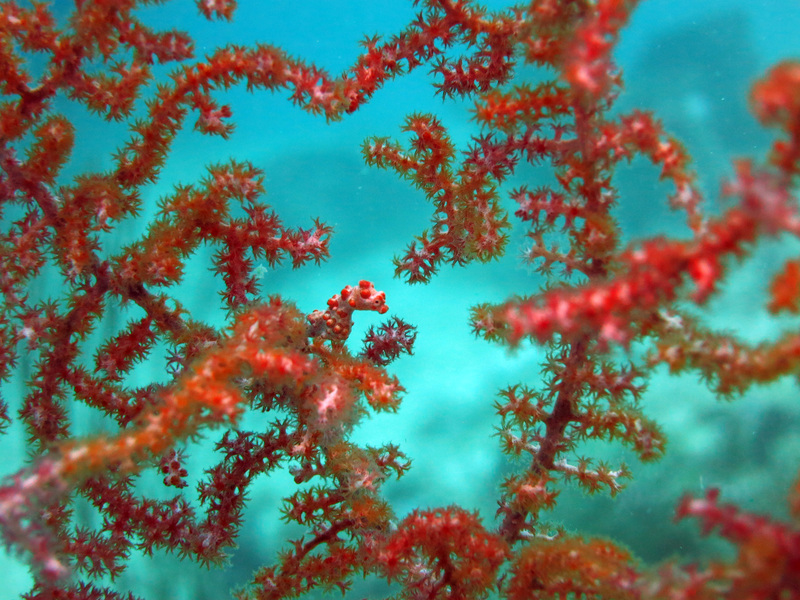 What is coral and why is it important? Corals are what are known as “sessile” animals, this means that they permanently take root to the ocean floor, much like a plant, however, corals are not plants as they do not produce their own food. 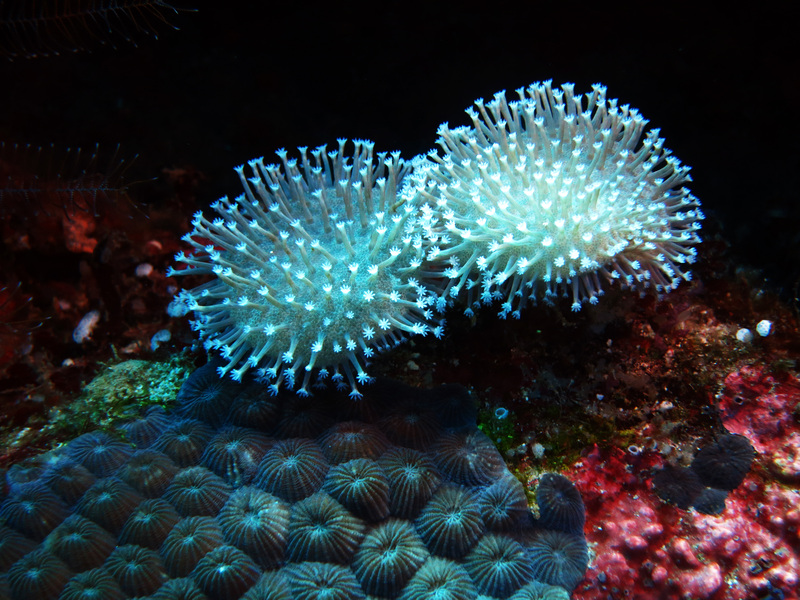 Each coral is made up of thousands of tiny coral creatures known as polyps. Corals have a symbiotic relationship with a form of algae known as “zooxanthellae” that lives inside the corals’ tissues – the algae are what give coral its bright colours. Coral reefs provide a habitat for around 25% of all marine life, with estimates suggesting reefs support the livelihood of around 2 million different species. In addition to the essential role they play in sustaining ocean health, coral reefs also contribute to the prevention of coastal erosion as well as helping to provide food security and income for millions of people in coastal communities. 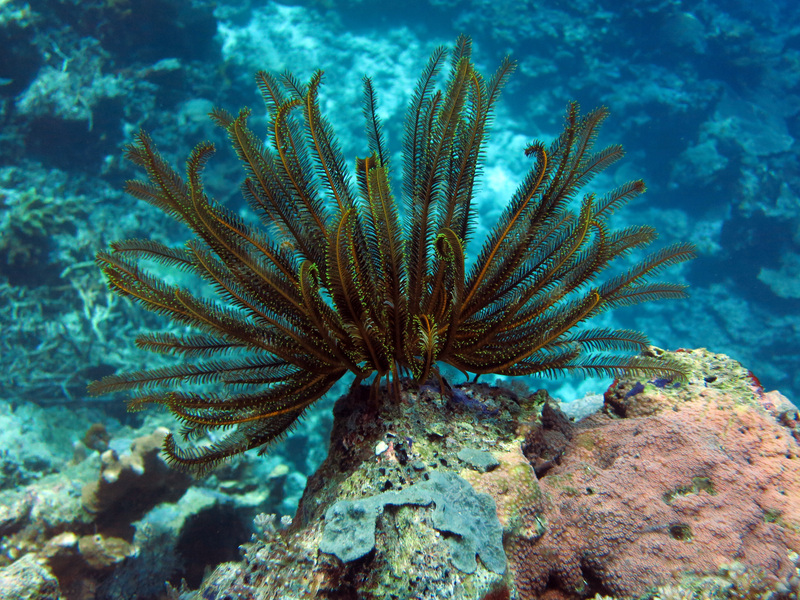 Beautiful, bright coral reefs provide homes for an array of creatures such as this crinoid. Photos by Tim Dixon. What threatens the survival of coral reefs? 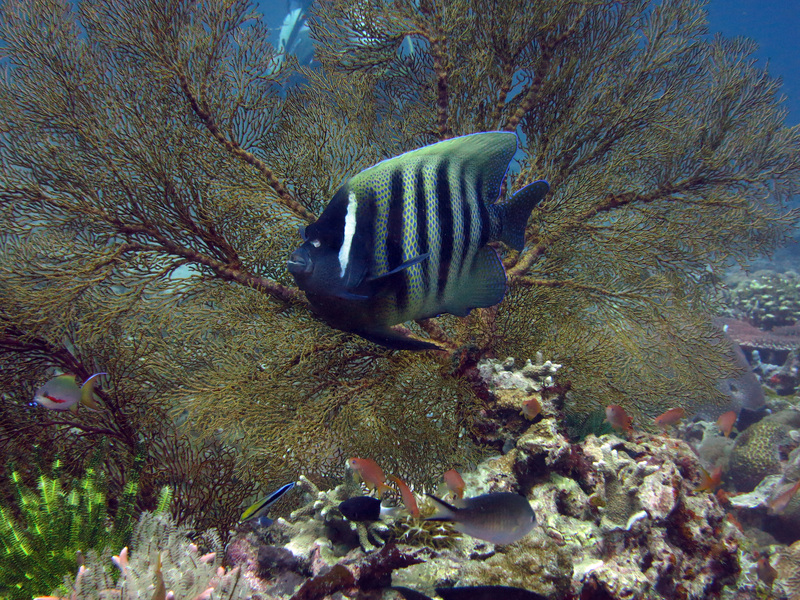 Human interference with marine life, through practices such as fishing, tourism and pollution have a negative effect on the health of coral reefs. One of the biggest threats which is likely to cause coral reefs to bleach, and eventually die, is climate change. Corals are sensitive to changes in water temperature and cannot survive if the temperature rises too much. Climate change has already had an effect on water temperatures in certain areas of the world, and this is predicted to get worse over the coming decades. 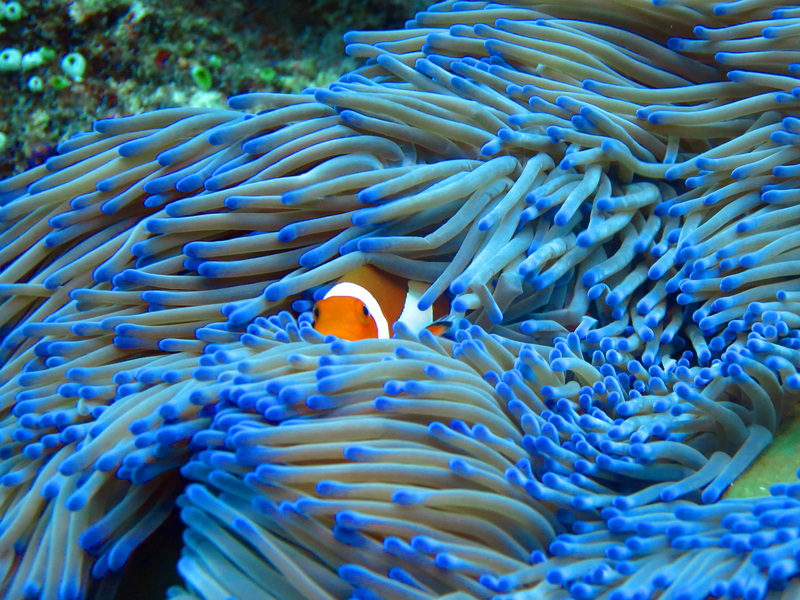 A clown fish peeks out from a sea anemone attached to a coral reef. Photo by Tim Dixon. What is being done to protect coral reefs? Whilst existing conservation measures such as Marine Protected Areas are vital when it comes to protecting reefs from the damages of human impact, other solutions are required to help coral species adapt to changes in environmental conditions such as increasing sea temperatures. If the team are successful in passing on the desirable traits to coral offspring they will then transplant the coral onto damaged reefs using a technique already developed by Newcastle University. 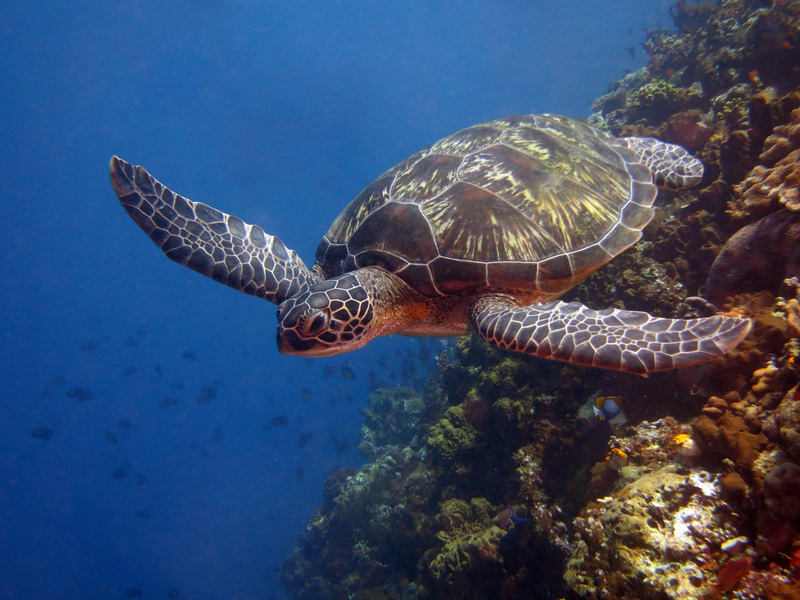 Coral reefs support the livelihood of a huge array of creatures. Photos by Tim Dixon. After challenging expensive and often ineffective existing coral transplantation strategies which focus on “attaching fast-growing coral species onto damaged reefs to speed their recovery”, a team of scientists at Newcastle University developed a more cost-effective solution centered around the use of more robust, slow-growing coral species. Using plastic wall plugs, an object more commonly used to fit screws into brickwork, Newcastle University’s team created coral “plug-ins”, where they grow healthy corals on cement cylinders which have been embedded with the plastic wall plugs. These coral “plug-ins” can then be slotted into pre-drilled holes in damaged reefs. The hope is that through the use of the innovative techniques developed by Newcastle University led research, coral reefs will be given the ability to thrive and continue to provide a habitat for millions of marine species for generations to come. A pygmy seahorse camouflaged among the coral. Photo by Tim Dixon. If this post has sparked your interest and you want to find out more about Newcastle University’s research then head over to ncl.ac.uk/nes/research/marine.